With this expansion, players deliver their herds to northeast United States with stops in Chicago, Detroit, and New York City, amongst other cities, in an effort to become the most successful cow rancher this side of the Mississippi. Be advised that business is much more difficult on this rail, so players will want to take advantage of friendly hospitality by establishing branchlets and helping form towns. 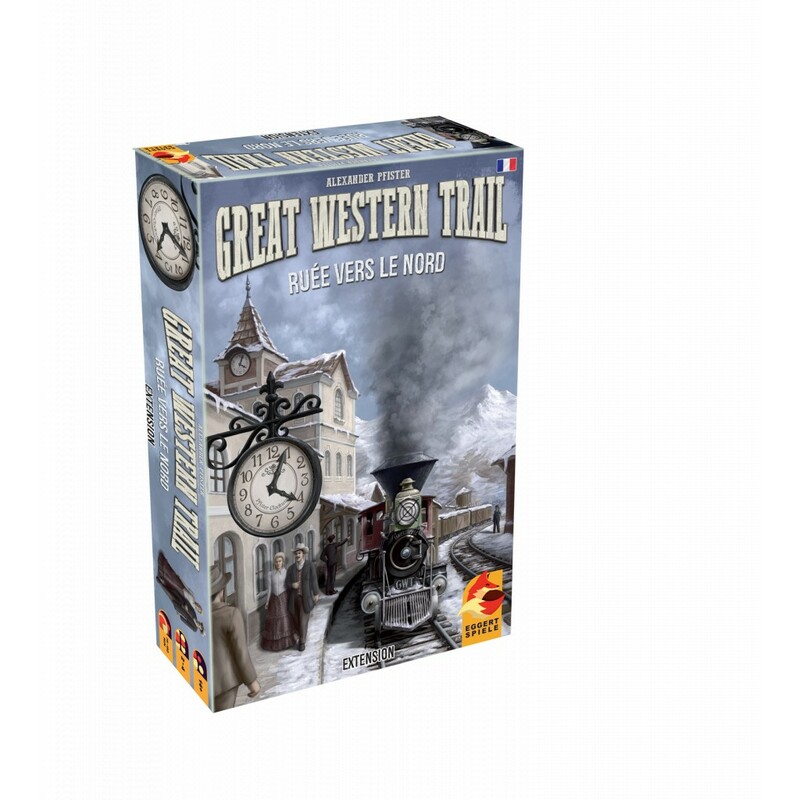 In addition to the new railway system, players will also discover new station master tiles, private buildings, and an expanded player board to offer more strategic depth in their decision making.